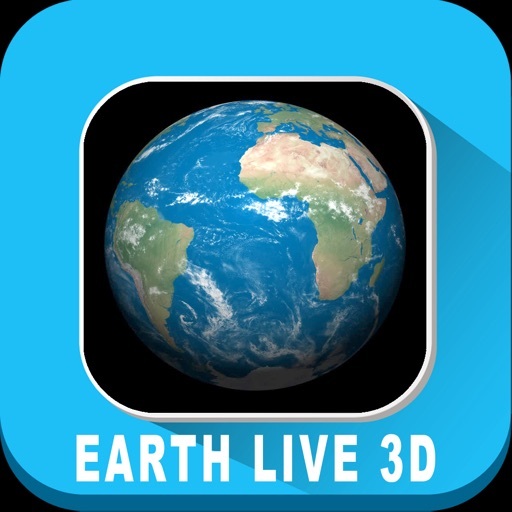 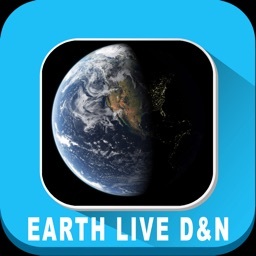 Explore the Earth in realtime 3D view on your devices. 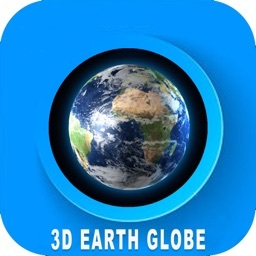 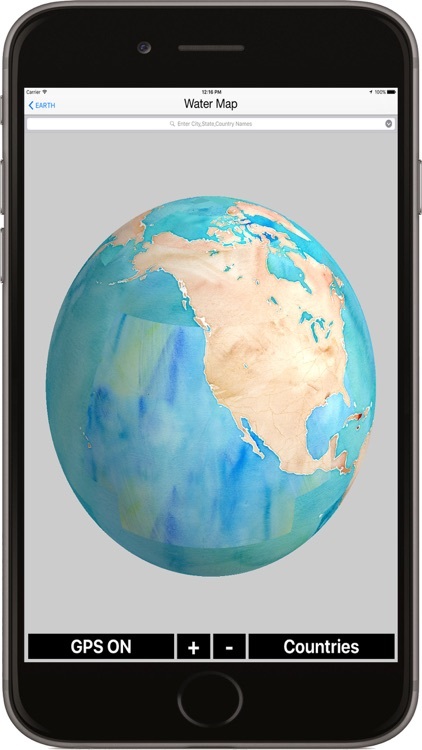 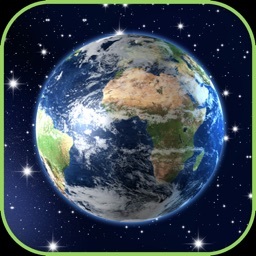 App makes use of an attractive three-dimensional Earth globe to show the current position of you on our planet. 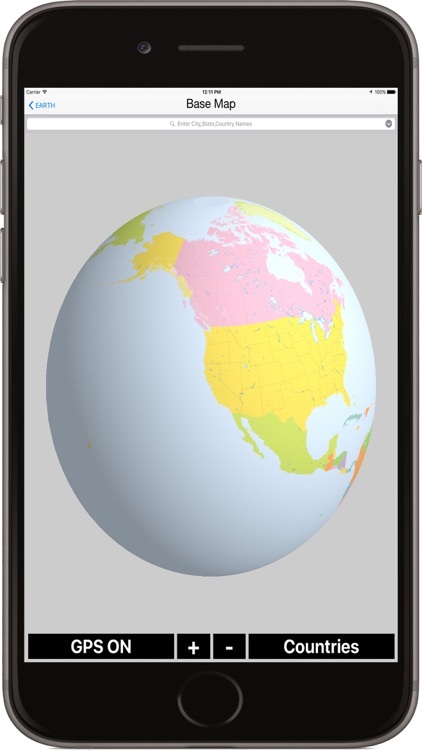 User can zoom in to focus on different areas of the world, zoom out to get a global overview, or even rotate the globe. 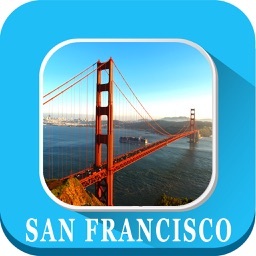 - This app is not for Navigation. 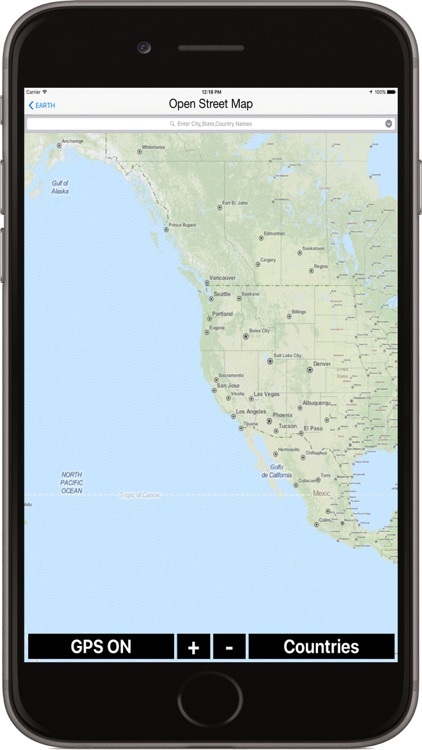 - Continuous use of GPS will drain the battery life drastically. 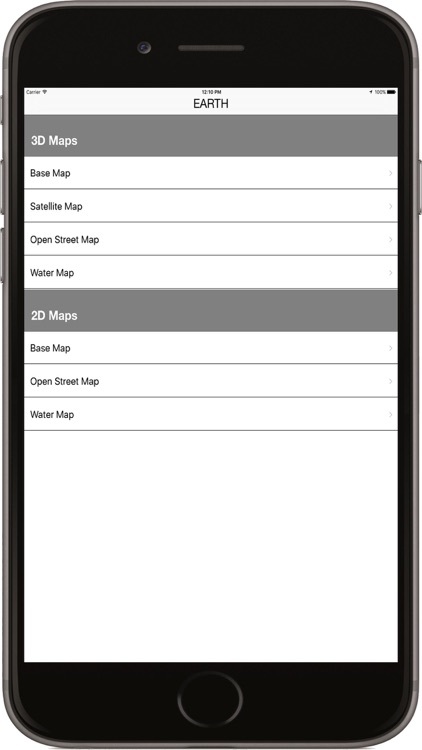 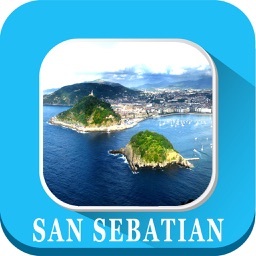 - The contents in the app are subject to change suddenly and the contents may differ from the actual data. 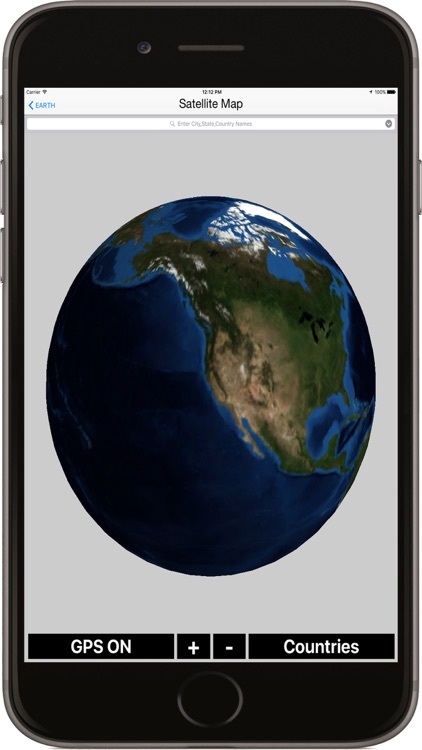 Hence kindly use this information as one of your useful references.